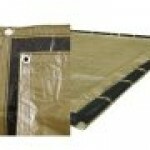 Check out our selection of swimming pool covers: Winter, Solar, and Safety pool covers are available. 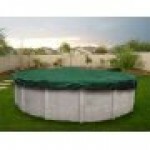 We are offering both above ground and in ground swimming pool covers in many different sizes and warranty options. 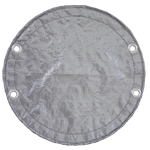 Solar pool covers help keep your water warm by collecting the sun's heat to warm up the pool and keep out cooler air temperatures. 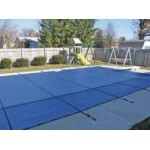 Winter pool covers and safety pool covers are available in both solid and mesh options. 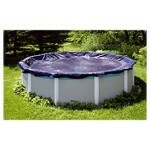 A winter pool cover will prevent leaves, dirt, and debris from entering your pool this winter. 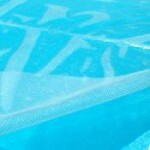 Why not cover your pool for the winter rather than having to do all that messy cleaning in the spring? 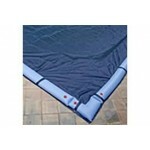 Safety pool covers ensure your pool is accident free while not in use. 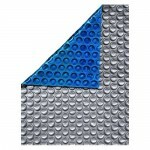 Our safety pool covers offer great value while providing exceptional quality with an outstanding warranty. 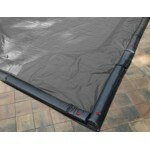 Pool covers help in spring clean-up caused by rain, snow, ice, and algae which can easily form in an uncovered pool. 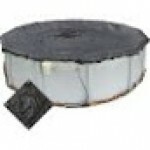 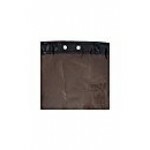 Buy a swimming pool cover today!